This tiny hook as an eye with an internal width of just 7mm. 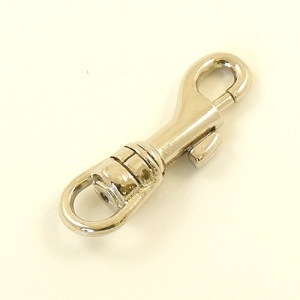 The overall length of the clip is 45mm. 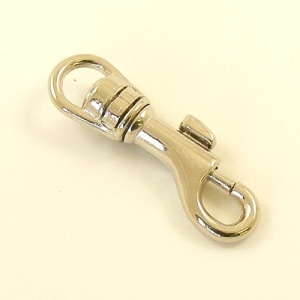 This is a steel clip, plated with nickel.